Enhance your Earth Day preschool celebrations with this mini-learning pack. Add these Earth Day worksheets for preschool to your upcoming lessons. April 22 is Earth Day. On this day, you can take your preschoolers outside to plant seeds or pick up trash in the neighborhood. 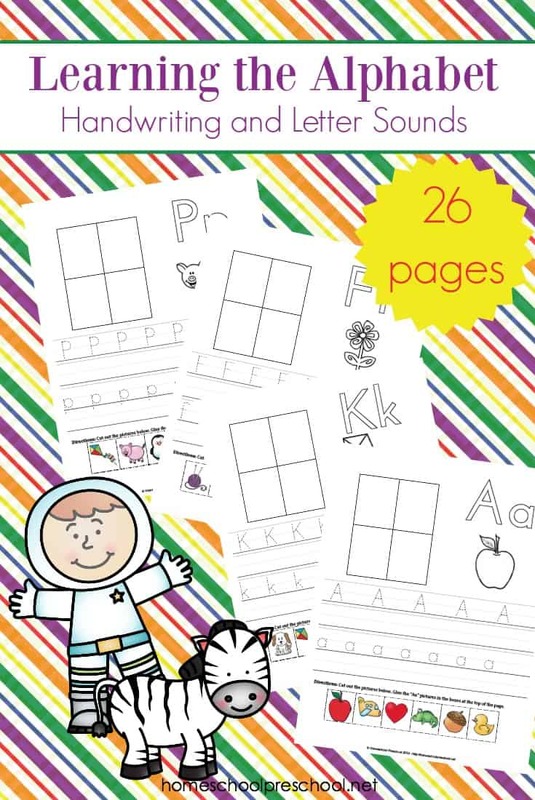 These free preschool printables are perfect for your Earth Day activities! 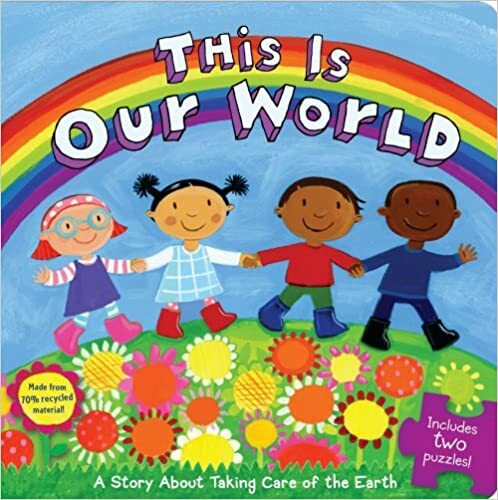 Explore the world around you, and talk about ways that you and your preschoolers can take care of the earth. 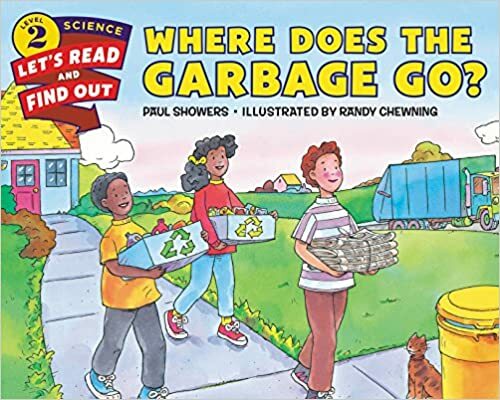 You might want to introduce them to words like recycle, compost, trash, and planet. Even our youngsters can help keep our planet clean. 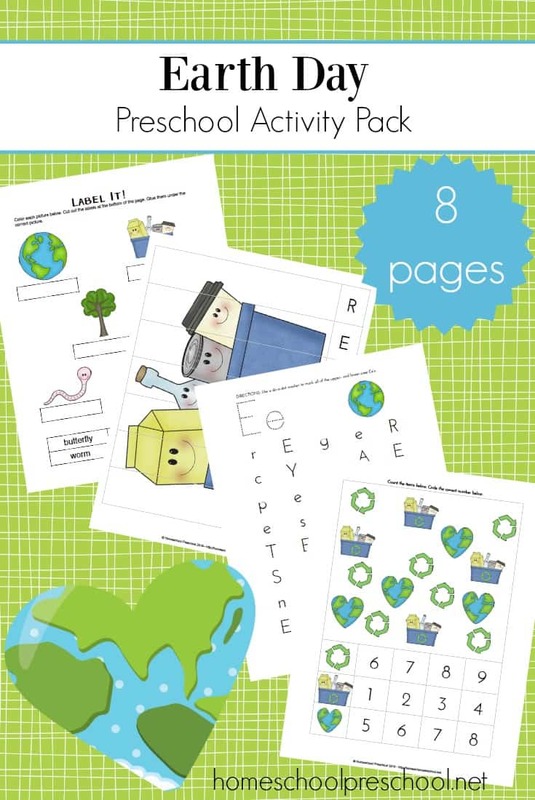 This pack of Earth Day worksheets for preschool is the perfect addition to your Earth Day preschool lessons. Whether you use all of the pages on Earth Day or you use them in the days leading up to the holiday itself, they’re sure to spark some conversations about how to take care of our planet. Counting practice: Students will count a variety of items at the top of the page, and then they’ll circle the correct number in each row. Letter hunt: Students will search for all of the letters E and e in the grid. Counting: Students will count each set of items. Then, they’ll cut/paste the correct number for each set. Label it: Students will identify each image on the page. Then, they will cut/paste the correct label under each one. Beginning sounds: Students will identify each image on the page. They’ll cut out each one, and paste it atop its beginning sound. Trace the letters: Students will trace the letter in each row. Word cards: These cards can be used to identify the images in previous activities. 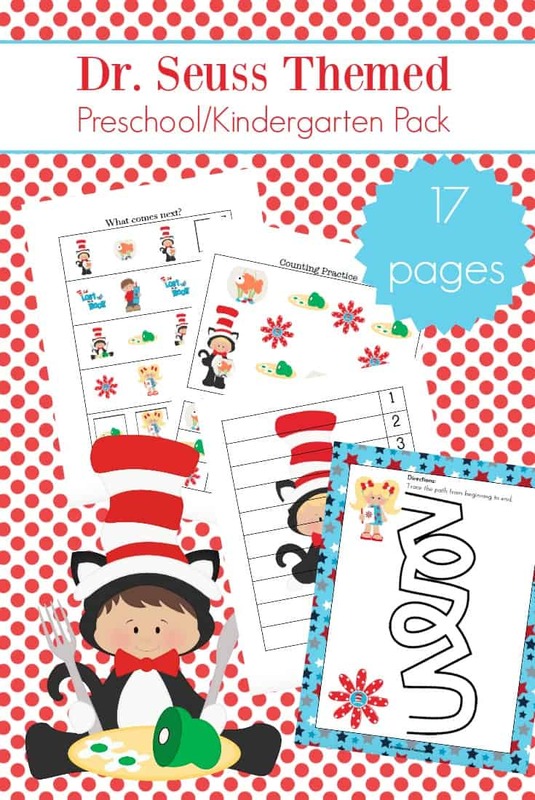 You can print two sheets, and use them for a matching game. Older students may want to use them as a word bank for creative writing. 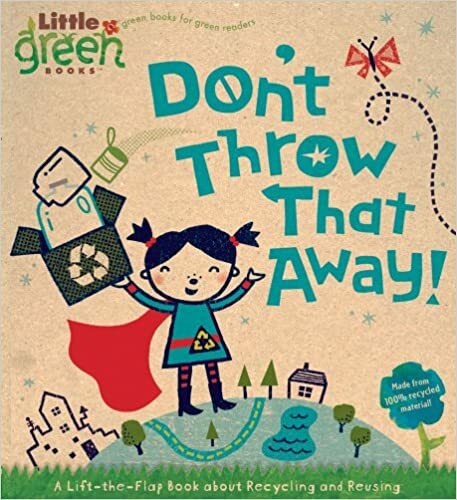 While you’re talking about Earth Day, fill your book basket with one or more of these books. Click the image to find out more about each title. You should be able to find them at your local library or book store. If not, you can order from Amazon! If you have Amazon Prime, you can have the book in two days! You can even try it for free for 30 days to see how you like it. 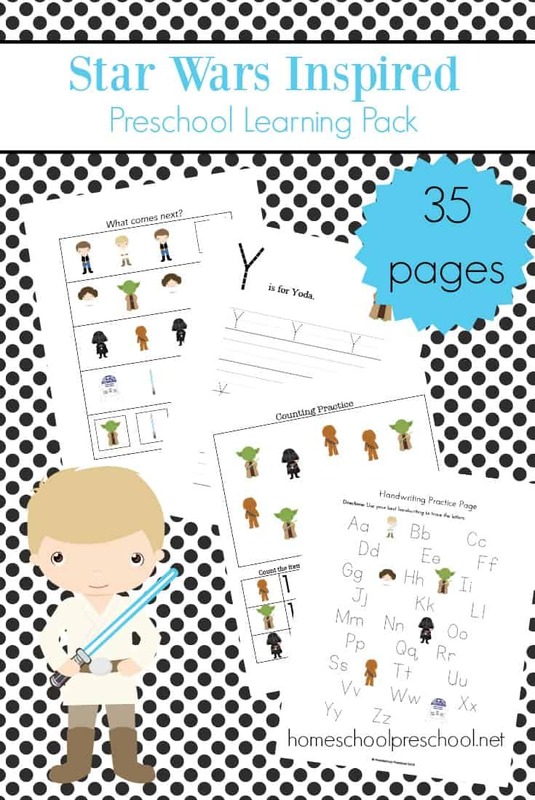 For more themed books, be sure to check out all of my preschool book lists. 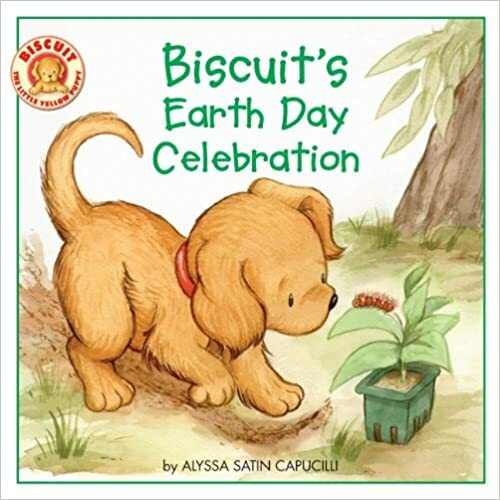 This Earth Day preschool pack is only available to my readers. Click the button below, enter your information, and download your printables. Your activities is so good,it did a big help me and my students.Thank you so much! This is such a great idea to inspire little ones. Thanks for sharing at #omhgww! My moderate intellectually disabled students will love this for Earth Day, Monday.